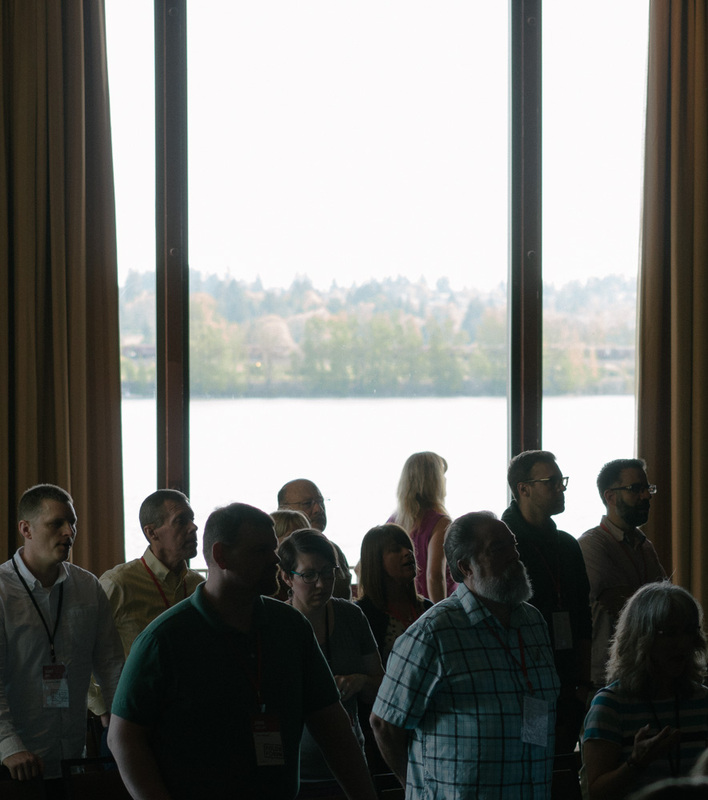 Thank you for making Field Forum 2018 special for Alliance Northwest veterans and those coming for the first time. And thank you again to Jo Saxton and Rick McKinley, our featured speakers. You can find pictures from Field Forum and audio from the talks below, as well as a playlist with all of the videos that were featured at the event. 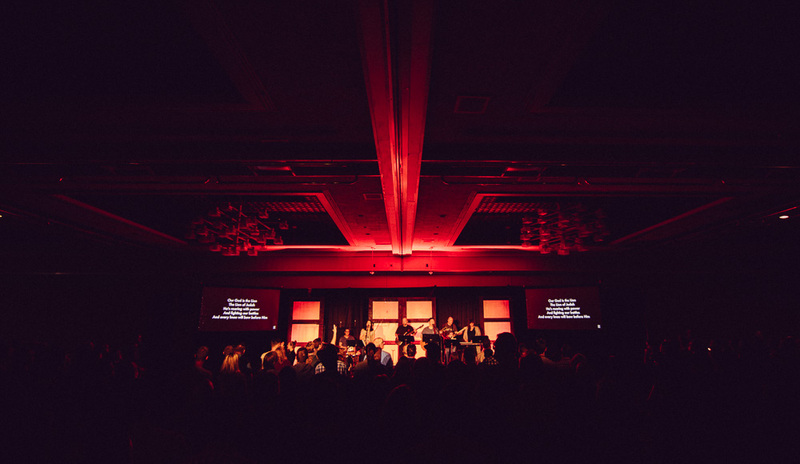 In anticipation of Field Forum 2018: The Call, we've put together a playlist with all of the worship music that will be featured during the General Sessions. Click the image below to play. See you on the 23rd! 2018 Nominations from the Nominating Committee for the election during the business meeting of the Alliance Northwest, Tuesday April 24, 2018. With thoughtful consideration, the Nominating Committee has prepared the 2018 slate of nominees for Field leadership. We sought the Holy Spirit’s guidance as we prayerfully considered candidates for the various leadership positions. The Alliance Northwest is comprised of an amazing blend of people. The men and women nominated reflect the beauty and diversity represented in our churches. In our search, we looked for godly track records of fruitfulness, faithfulness, and commitment to the mission of Christ through the Alliance Northwest. We discovered that Jesus continues to do amazing things through ordinary people gifted and led by His Spirit. Thank you for considering our nominations for leaders and servants in our growing family. The Nominating Committee nominates Steve Grace to a third term as a member of the Field Leadership Team. Steve has been married to Holly for 29 years, and they have three kids: Zach 26, Tori 23, Sophie 21. 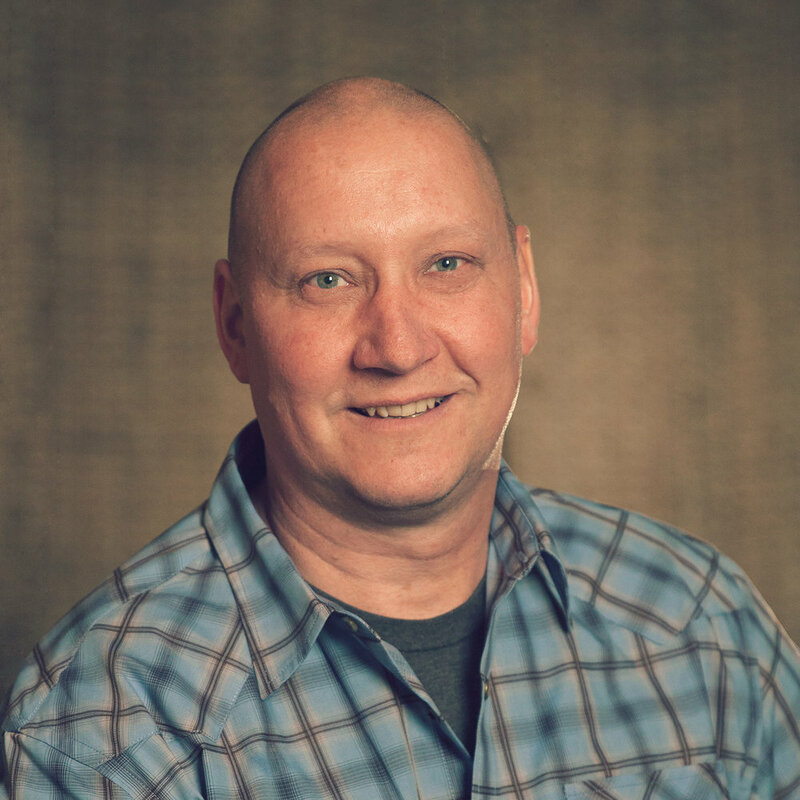 He has served as Lead Pastor at Hood River Alliance Church for the last 14 years. In his spare time, he enjoys being outdoors: snowboarding, skiing, mountain biking and fishing. The Nominating Committee nominates Nick Stumbo to a third term as a member of the FLT. Nick and his wife, Michelle, have been married for 17 years and have four children: Alyssa (13), Madelyn (10), Carter (9) and Luke (6). 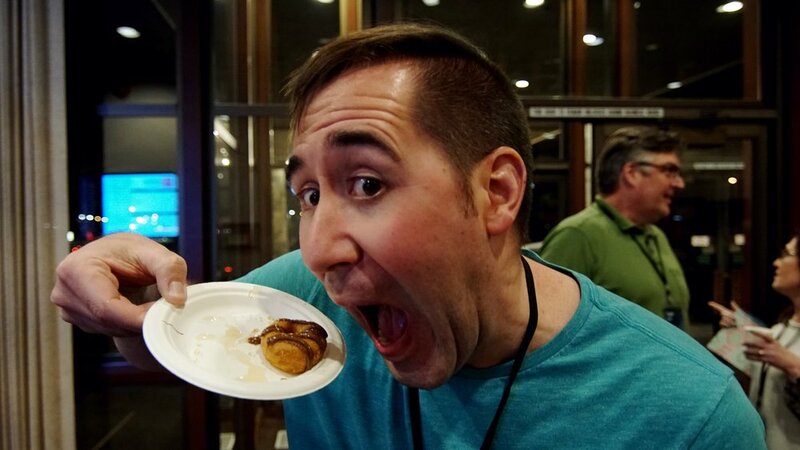 He was on staff at East Hills Alliance Church in Kelso, Washington until 2016, when he took over as the Executive Director at Pure Desire Ministries in Gresham, Oregon. 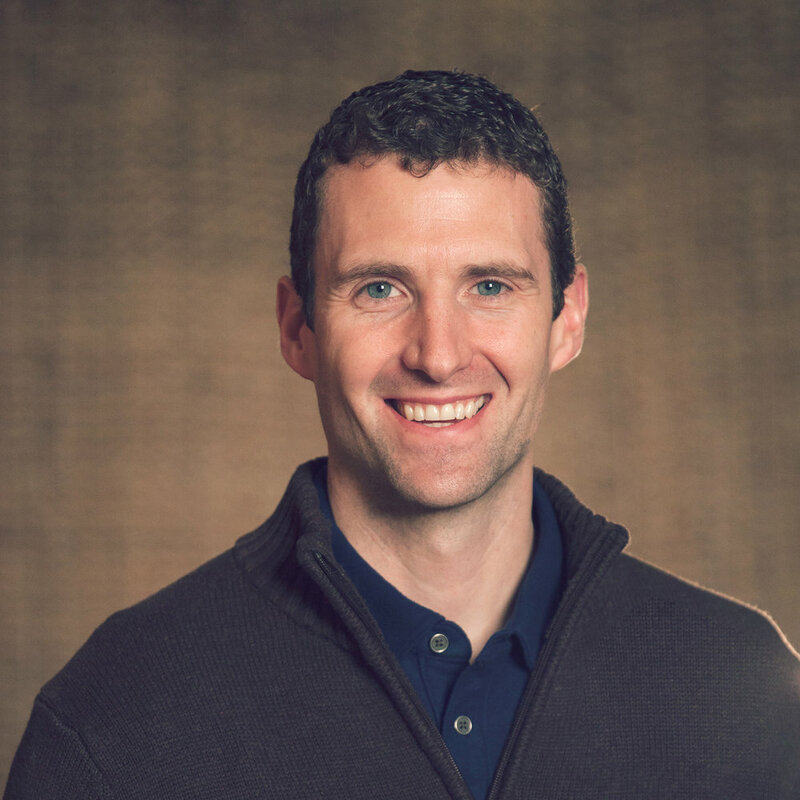 He enjoys running and training for marathons, playing golf, following the Minnesota Twins, and drinking strong coffee. The Nominating Committee nominates Mary Lou Sanders as a new member to the Field Leadership Team, to serve in the role of Secretary. In 1999, Mary Lou left her career as a nurse educator to enter pastoral ministry with her husband Mike. She is a graduate of A.W. Tozer Theological Seminary (formerly Simpson Graduate School of Ministry). Having been Consecrated by The Alliance in March 2002, she co-pastored two churches with Mike: Valley Alliance Church in Milford, Utah for 7 ½ years, and Friendship Alliance Church in Winthrop, Washington for 10 years, before retiring in January 2017. 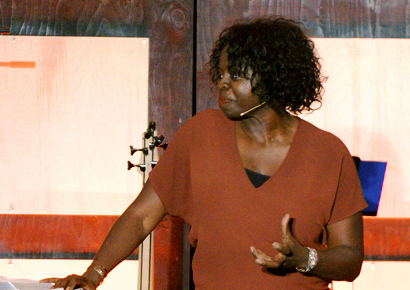 She served on the Licensing, Ordination, & Consecration Council for the Central Pacific District for 4 years. She and Mike have been married for 33 years, have one daughter, five grandchildren, and are expecting their second great-grandson in May. She enjoys sewing, reading, and gardening. The Nominating Committee nominates Rod Cosgrove as a new member of the Field Leadership Team. Rod and Amy have been married for 27 years and have four girls, the oldest of which is married. They have been a part of the Garland Church community in Spokane, Washington since 1994, and he has served as Lead Pastor since 2006. This June, he will be retiring from the Washington Air National Guard as a Lieutenant Colonel after a 28 year career as a flyer and squadron commander. He likes to climb mountains, fly fish, and ride his bicycle, as well as tend to his mini-farm, growing produce and raising chickens. Nominating Committee Nominees for 2018 – 2020 term. The Nominating Committee nominates Jason Hugeunin to the Nominating Committee. Jason Huguenin has been married to Jen for 20 years and they have three kids. 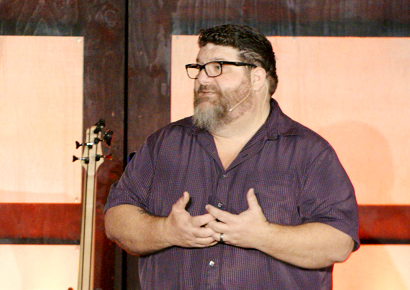 Jason and Jen are the founding pastors of Brookview Church in Brier, Washington, and have been there since 2003. Over the last few years, Jason has continually had the strange recurring dream that he’s a middle-relief pitcher for the Seattle Mariners. The Nominating Committee nominates Tina Combs to serve on the Nominating Committee. Tina is native to Hood River, Oregon. Tina has navigated her way from mathematician to ministry where she now finds herself as Pastor of Youth and Missions at Hood River Alliance Church. Tina is newly married to her husband John. Recently the Lord has been directing their paths towards foster care where they are now navigating the world of becoming insta-parents to youth in need. Tina loves adventure, math, cribbage and coffee! It’s our hope that the session will be very brief. Please jump in on this one so we can get some important family business done. Thank you. If you have any questions prior to the meeting regarding something on the agenda please contact Julie@alliancenw.org. Business Committee Report: No new business. Shall the Field Director be given authority to appoint 2019 Council Committee Delegates from the Alliance Northwest? Should The Alliance U.S. consider removing the word “premillennial" from our Statement of Faith? Should The Alliance consider removing the word "Premillennial" from our Statement of Faith? This year, Licensed workers and church delegates will have the opportunity to vote to recommend (or not recommend) that The Alliance US consider a change to Article 11 of The Alliance Statement of Faith. The following information may be helpful in deciding how to vote. There will be an opportunity to discuss the resolution in person at Field Forum, on Tuesday April 24 at 8am. The vote will be during the business session that Tuesday afternoon. Information will be included in the Field Forum materials upon registration. #11: The second coming of the Lord Jesus Christ is imminent and will be personal, visible, and premillennial. This is the believer’s blessed hope and is a vital truth which is an incentive to holy living and faithful service. #11: The second coming of the Lord Jesus Christ is imminent and will be personal and visible. This is the believer’s blessed hope and is a vital truth which is an incentive to holy living and faithful service. No other change is proposed. If you would like to read the arguments for this change, please view this document written by Jon Mutchler. If you would like to read the arguments against, please view this document written by Ken Carlson. If the motion passes at Field Forum, it would then travel to The Alliance Board of Directors and a potential vote at 2019 Council. All licensed workers are invited to bring potential agenda items to the Business Committee. 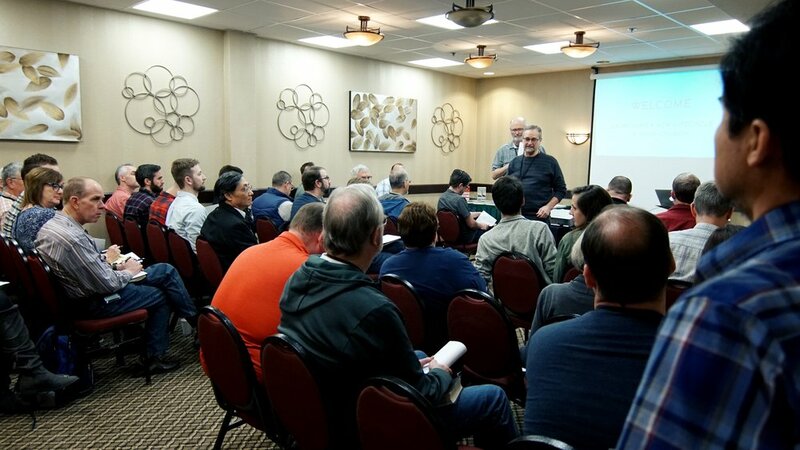 If you have something to add to the agenda at the business meeting during Field Forum this April, please contact Greg Reynolds (jbc@joycebiblechurch.org) by February 5th. Field Forum 2018 is coming! Field Forum 2018 is coming! This year, the table will be set to include those leaders in your ministry who you’ve spotted as long-term influencers in your church. The call we have to "Courageously follow Jesus in the world as family" invites us to bring others along who will lead us in the future. Alliance Northwest wants to invest in your leaders. To that end, for Field Forum 2018, the Field Office will cover registration for an unlicensed leader, when registered with a licensed leader. Registration is $211 + Hotel is $134/night for single/double occupancy. Featured breakouts will include targeted sessions for youth leaders (Children's ministry and Student), those who are wondering if they’re called to ministry, how to build a leadership development pipeline in your ministry, advice to men on how to move women forward in ministry, and more. General session speakers will include Jo Saxton, 3DM director, author, and podcast host; and Randy Shaw, Alliance Northwest Field Director; with others TBA. Won't you join us, and explore our call together? Registration opens January 29.